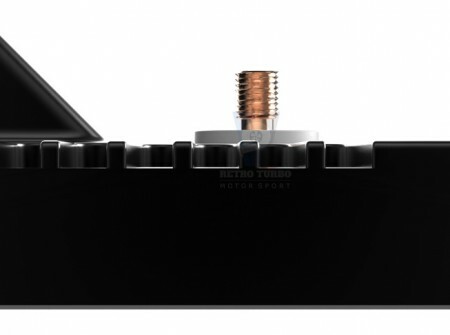 RetroTurbo.com is an authorized re-seller of EcuMaster PMU. Please note that for enabling communication to PMU, CAN to USB interface is required, this can be found here. Standard PMU16 version can be found here. One of the main advantages of the PMU is continuous current sensing and self-resetting function if the current exceeds a defined level. All output state, voltage and current information can be logged and transmitted via a CAN bus to dash displays to inform drivers of potential problems. An additional advantage of the PMU system is the ability to define logic for controlling outputs. This is done with data from analog input channels or CAN bus data, and math operations can be defined for each channel. The PMU is also equipped with LED indicators to show the status of each output. With use of CAN bus keypads or steering wheel switches, all wiring is vastly simplified and lightened. Two unique features are the inbuilt accelerometer and gyro for logging and “inertia switch” in case of accident. System is designed for easy integration with our range of accessories: Key pads 6 Key, 8 Key, 12 Key and CAN Switch Board. 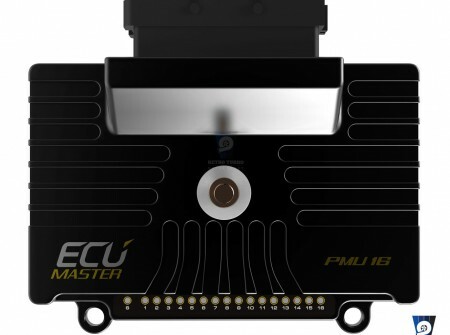 The PMU is assembled according to IPC-S-815A standards to ensure product reliability. 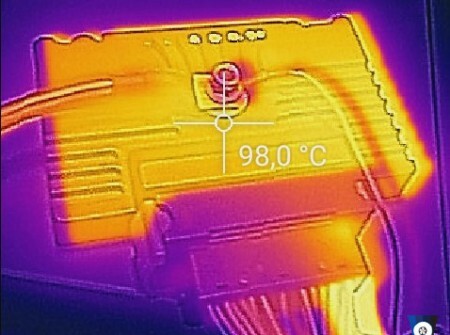 The device is manufactured on an automated assembly line with optical inspection, and automated testing (including burn-in). 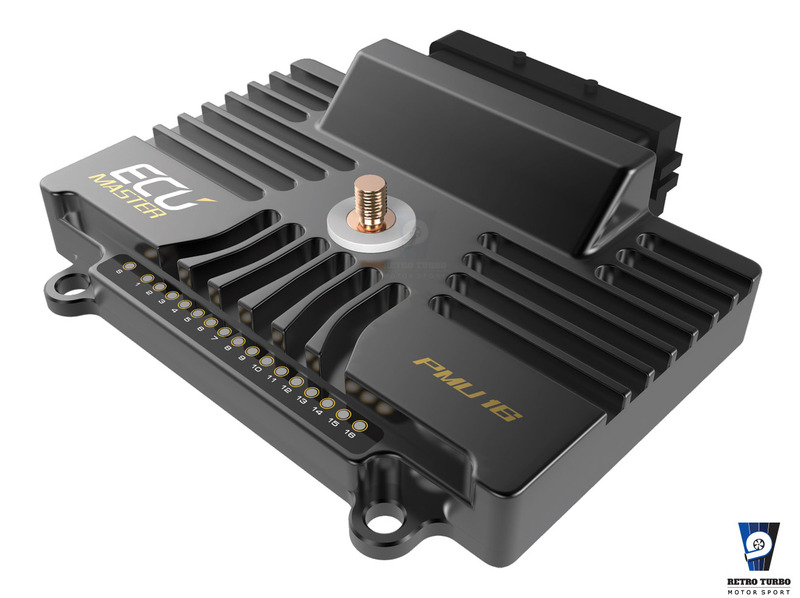 The PCB material and design, special surface coating and IP65 enclosure ensure reliability even in the harshest environments. 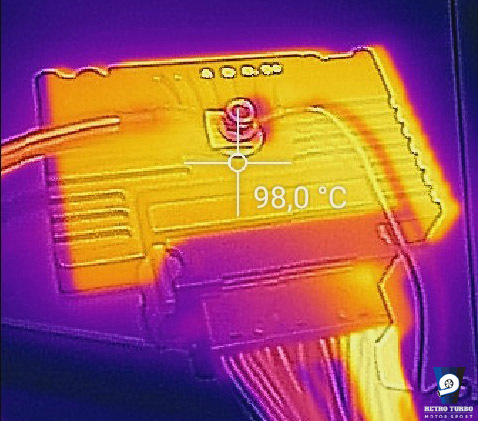 Carefully selected components allow for continuous and reliable operation across a very wide temperature range (AECQ-100 GRADE 1 (-40 to +125˚C). 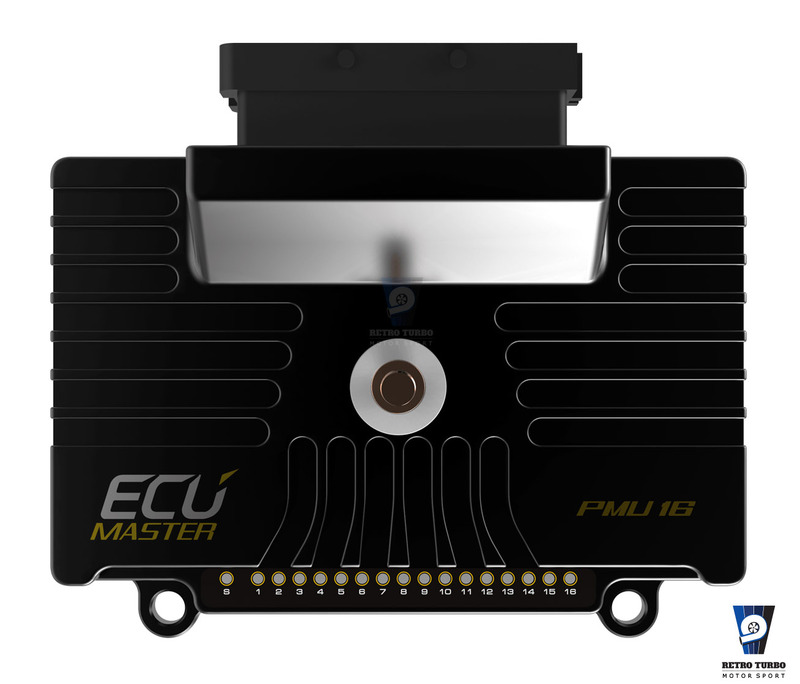 SKU: ecumasterPMU16DL. Category: Power Management.